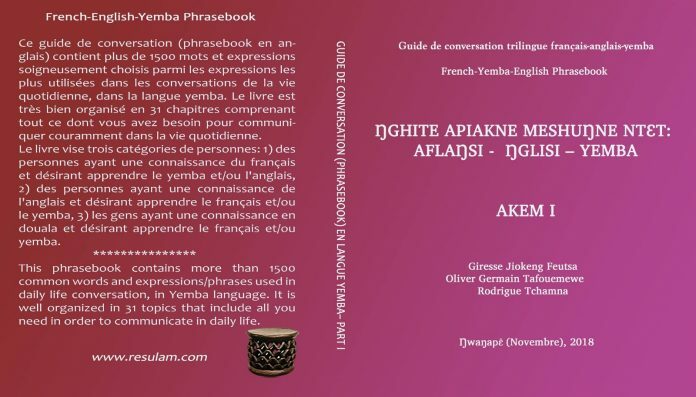 After two years of hard work, is now available on Amazon, the French-Yemba-English trilingual conversation guide, containing about 2,000 expressions commonly used in everyday Yemba language conversations. 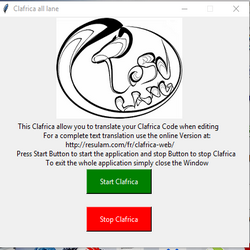 After reading this book, the learner must be able to introduce himself, ask all the questions that come to his mind, in short to communicate without embarrassment with native speakers, including the elderly. 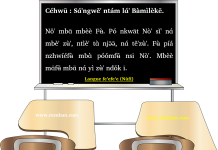 3) people with knowledge in yemba and wishing to learn French and / or English. 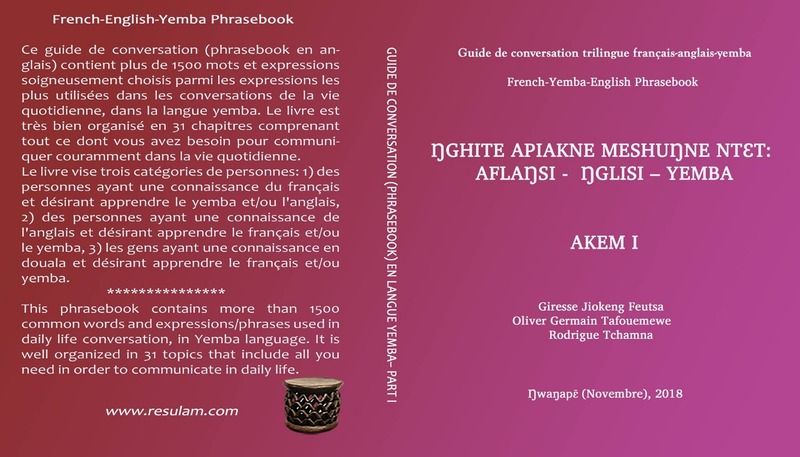 There is an android app on Google Play called “Cameroon Phrasebook”, based on this book. 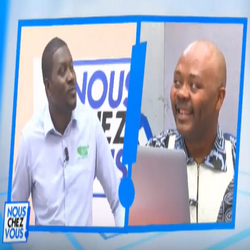 Next articleConte Africain « Travaille aujourd’hui et mange demain, paresse aujourd’hui et vole demain ».